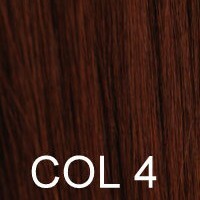 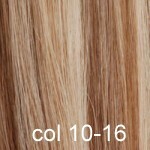 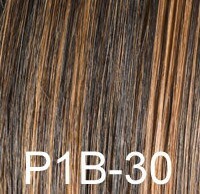 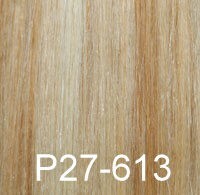 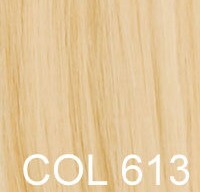 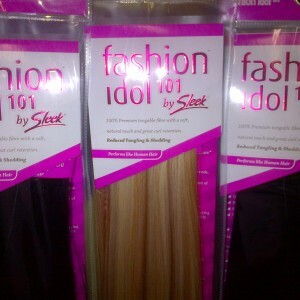 Categories: All Hair Extensions, Synthetic Hair Extensions. 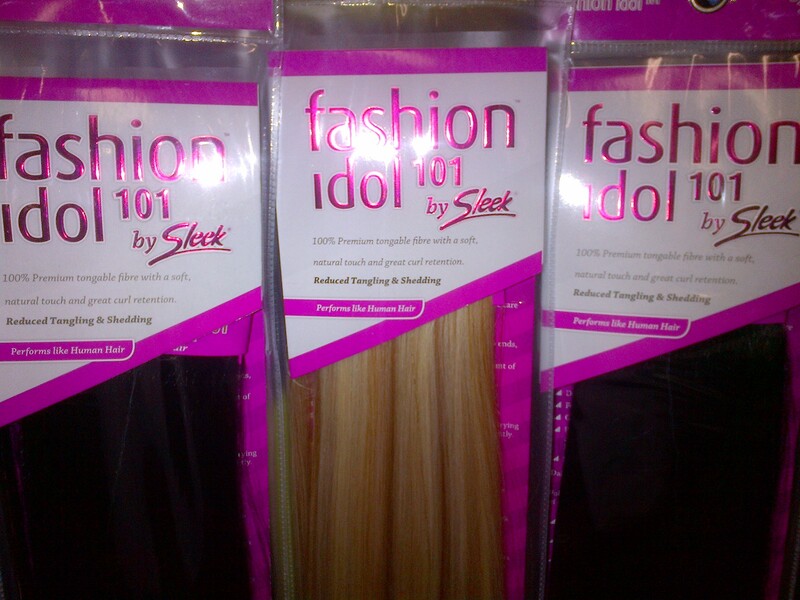 Sleek Fashion Idol is one of the best Futura hair, which is a high quality synthetic hair that can be straightened and curled with hot irons. 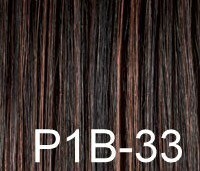 Can also be weaved, bonded, or sewn onto clips. 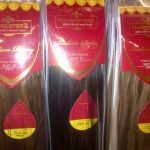 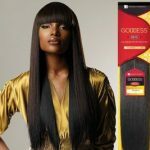 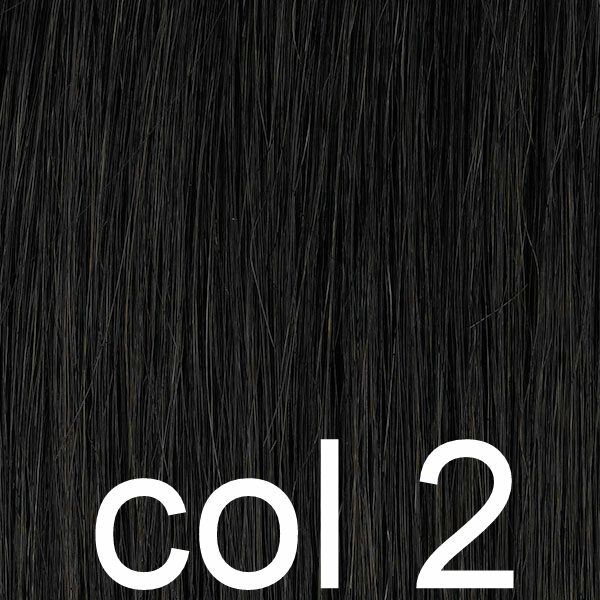 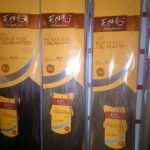 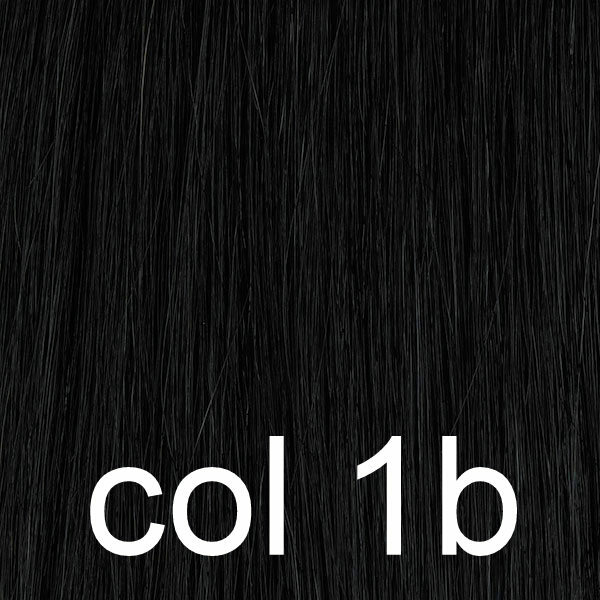 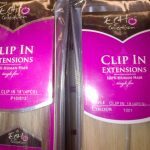 We have tested this product and unlike most synthetic hairs it curls and straightens very good.